Hello! I am excited to share that for the month of January I will guesting with Winnie & Walter as their Leading Lady. You can find me over at their blog every Saturday in January here. You can see the full card with details and a video on the W&W blog here. 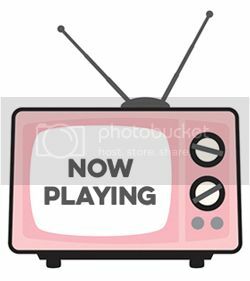 Leave a comment on any of my Saturday posts here on my blog in January and I will draw a winner for a $30 GC to Winnie and Walter at the end of the month. Cute card! I love that owl! Wow!! This is a brilliant card :).i love the way you've created texture in the window. The owl is so cute and the addition of the sparkly wishes looks great. Thanks for making and sharing a video tutorial! Very cute card. The combo of image & texture is awesome! Awesome card! I love the little window with the background and the adorable owl. I'm all about sparkle and glitz and I love the "Wishes". congrats on leading lady! can't wait to see what else you come up with this month! Congrats on your Leading Lady spot! Love this card! Fabulous background and the pretty sentiment! Darling owl! Love the window on your beautiful card! Your icy winter colors are so pretty and that little critter is adorable. Looking fwd to your Leading Lady posts all month. Ooh congratulations! I like what I see here, owls and glitter...fabulous combination! Lovely card. Love the background. Very cute with this owl, the marbelized background and the sparkly sentiment. Love your card Stephanie. The silver 'wishes' really jazzes it up. Super cute! Very cute! Love the marble look to the background! Lovely card! Thanks for the video explaining how you made it! Congratulations on being this month's Leading Lady. Love your sweet design. Congratulations--wonderful choice for Leading Lady! Your card is just darling--look forward to this month's creations! Beautiful card, Stephanie! I love the little owl and the shiny glittery wishes! Adorable! Have a warm and wonderful 2017! Sweet card with the glitter and cute owl. Congratulations. Love your pretty glittery card. Congratulations on being the January Guest Designer! Beautiful card, love the wave background stamp! Love your work. Fabulous background and cute owl. Congratulations, Stephanie! I love your owl card - owls are my favorite!! Congrats on being the leading lady. Great card. Love all of the sparkle from your sentiment. 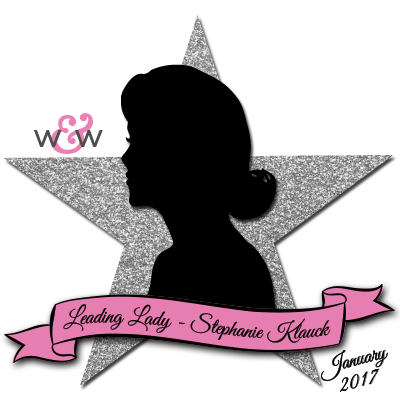 Congratulations, Stephanie on your Leading Lady role for January! I love your warm and cozy owl card with your great background. Congrats Stephanie on being the new Leading Lady!!! I love your card! Absolutely adorable!!! Congratulations Stephanie! I know you will rock the W & W this month! Coming over from W&W to tell you how much I like your card. 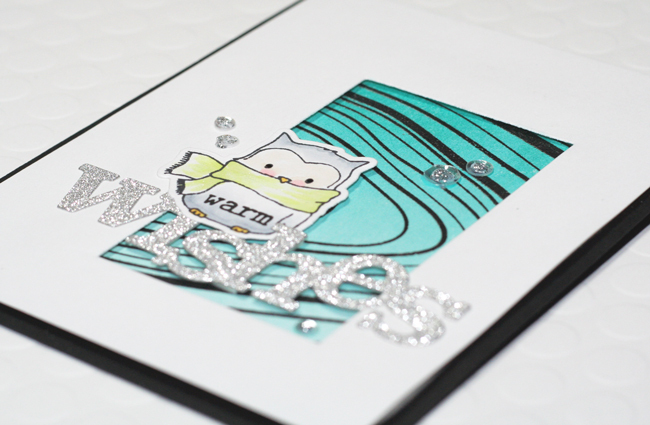 That owl is adorable and I am really loving the marble background and glitter sentiment! Congrats on your Leading Lady spot. This card is just so cute and I love that owl with his scarf on! Love this sweet owl! Your color combo is wonderful and I love the silver sentiment. Congrats! Love this card, so adorable with my favorite colors! !